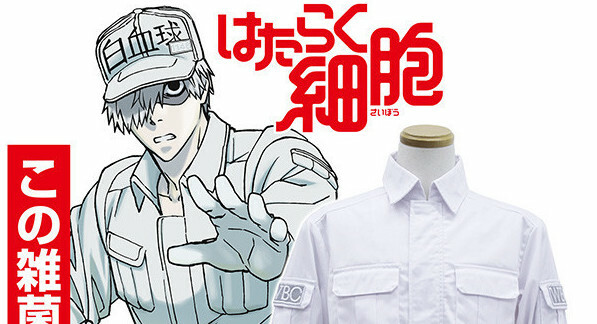 If you’ve been hankering to cosplay the Neutrophil, aka White Blood Cell, from Cells at Work!, Japan has the jacket for you. 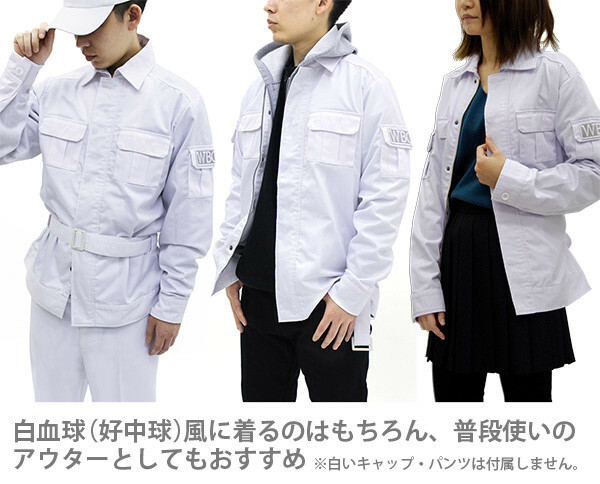 Cosplay apparel company Cospa will release the the jacket, modeled after the one worn by the Neutrophil, in S, M, L and XL this June (it’s up for preorder on their site now). 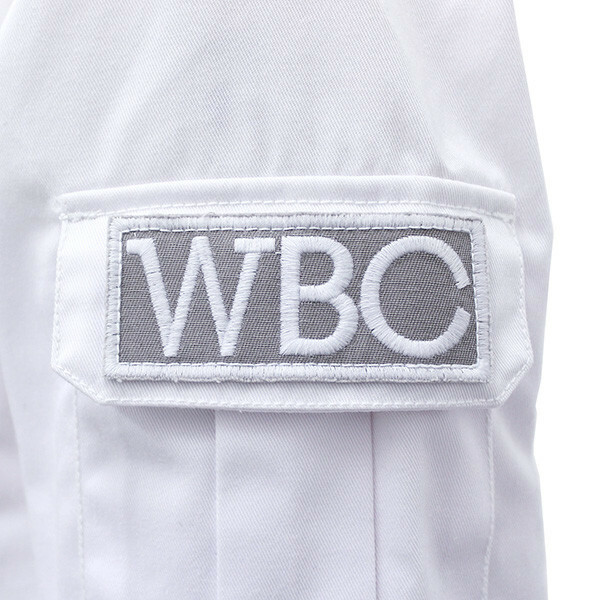 The jacket features the pockets and belt as in the anime, plus a patch that identifies its wearer as a “WBC.” Cospa recommends the jacket either for cosplay or as a piece of everyday outer wear, as seen below. 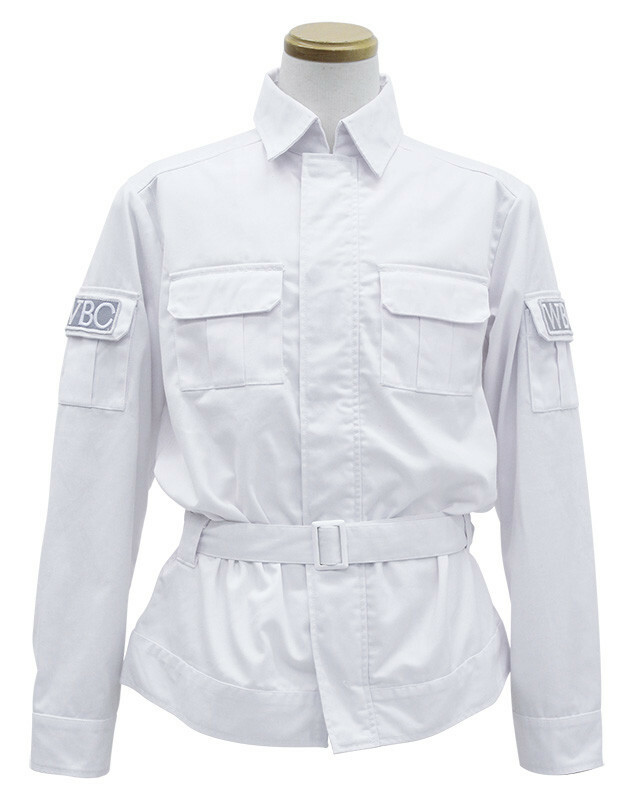 The jacket goes for 15,984 (about $145).